Yes, that was my Google search several years ago. I was searching for answers. My beloved seemed to have lost his mind. Without reason, he’d become jealous and questioned my fidelity. His fear was completely unfounded. But Satan had whispered in his ear. A lie took root and insecurity bloomed. I defended my faithfulness for several weeks. But Rey seemed attached to the falsehood. Then, bewildered, I searched the internet for some kind of direction. Today I see the folly in that approach. My attention was drawn to a plain-looking book, “How to Survive Your Husband’s Midlife Crisis,” by Sally and Jim Conway. The title gave me pause. Though my husband was 48, I’d never considered him to be middle-aged. He boxed at the gym several times a week and showed no signs of aging or slowing down. To be brutally honest, I still considered him to be somewhat immature. Don’t judge… he kinda’ was! But here we were, and there he was. Turns out, the author is the wife of a Pastor. She shared how her man of God went through an equally-confusing transition from young adult to mid-life. The book was written in an honest and vulnerable way that assured me that my husband and I could get through this difficult period of life. I gained a better understanding of why this was happening and was able to show compassion instead of rejection. I hadn’t turned to Jesus first to cue me on what was happening to my husband. I acted as if something this ‘human’ was beyond our mighty Father. But God intervened. He stepped into the situation and pointed me upward… and us forward. God wants no marriage to end in divorce. Wives, if any (or all) of these words have passed your consciousness, TAKE NOTICE. This isn’t a harmless notion. It is a flaming attack on your marriage, by none other than the chief of evil. We will spend the next few weeks exploring various thoughts that can take root and grow doubt, resentment, hatred – tearing down even the strongest of relationships. What disguised attacks on your marriage have passed through your mind over the years? 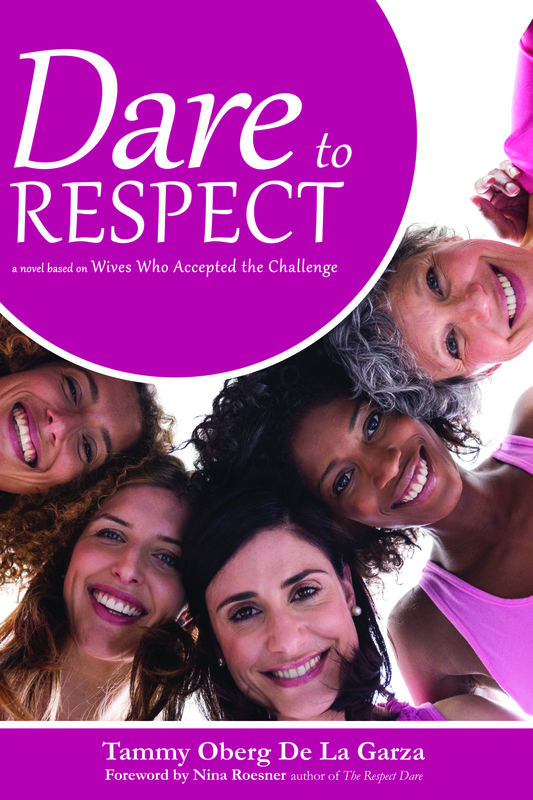 Would you share one or two with our growing community of wives who are daring to change? My husband has always been a bit off with his jealousy, but now that he is not working and very depressed he goes on long rants about everything and anything under the sun. I just try to listen and be patient, but he is very draining! People have always told me my husband is insane and yes, somethings are a bit crazy, but he is my husband and I do not appreciate others making mean comments. I am hoping that his depression and negative thoughts will improve really soon, but my word if anyone has any ideas, I am all ears!!! Thank you for this post!! Thank you Tammy for your kind and supportive words. Your words of wisdom mean a lot to me and I do appreciate them!